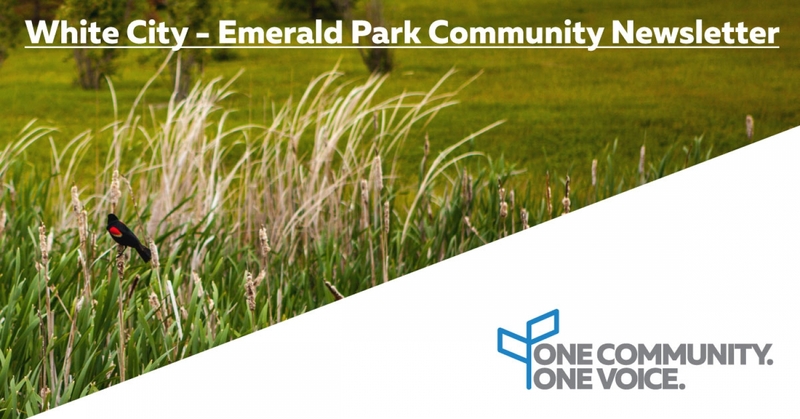 The August edition of the White City - Emerald Park Community Newsletter landed and we would like to draw your attention to two articles relevant to the proposal to become one united community. We encourage everyone to become fully informed, and as always, if you have any questions at all, please don’t hesitate to call our office or reach out at to us through our Contact page or by visiting www.whitecity.ca. You can read the entire Community Newsletter online by clicking here. © 2019 One Community. One Voice. - All rights reserved. Squareflo.com.